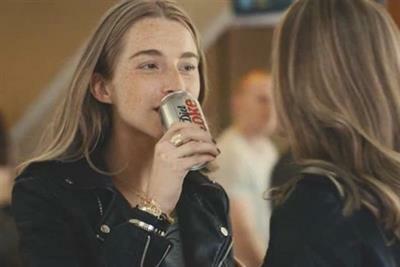 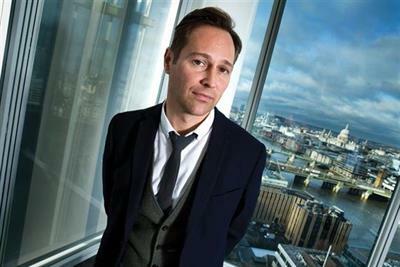 Nick Stringer, former chief creative officer at News UK, has resurfaced at Bacardi as director of creative excellence, Europe. 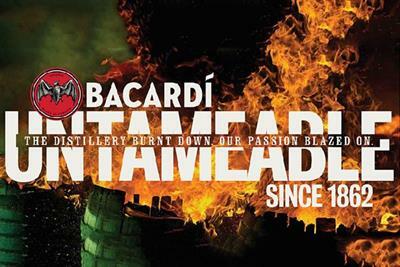 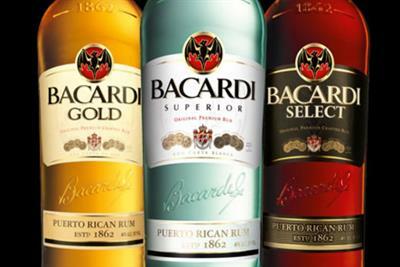 Bacardi is consolidating its global advertising, media and digital work into BBDO and OMD. 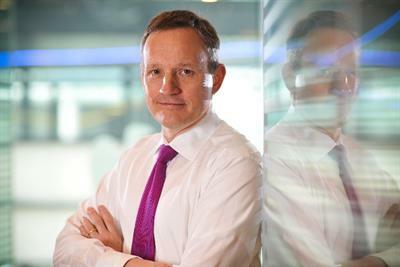 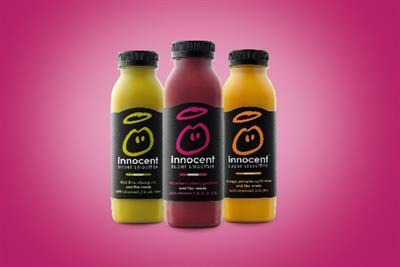 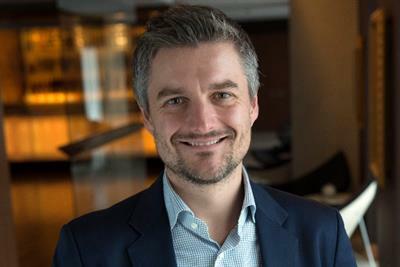 Innocent has bolstered its leadership team with three senior hires, appointing Tim Clarke as group marketing director.